As an Academic Advisor and professional in the field of psychology, I know the importance of having proper ethics within the public health field. 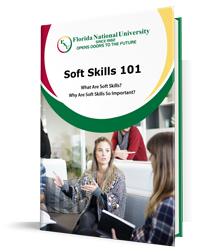 It is the concern of every Florida National University professor that their students learn how to properly conduct themselves in the practice of their careers. It is why Professor Lammoglia and I took the initiative to invite someone who is very qualified in the field to speak to our students about what is rapidly becoming a very important issue. 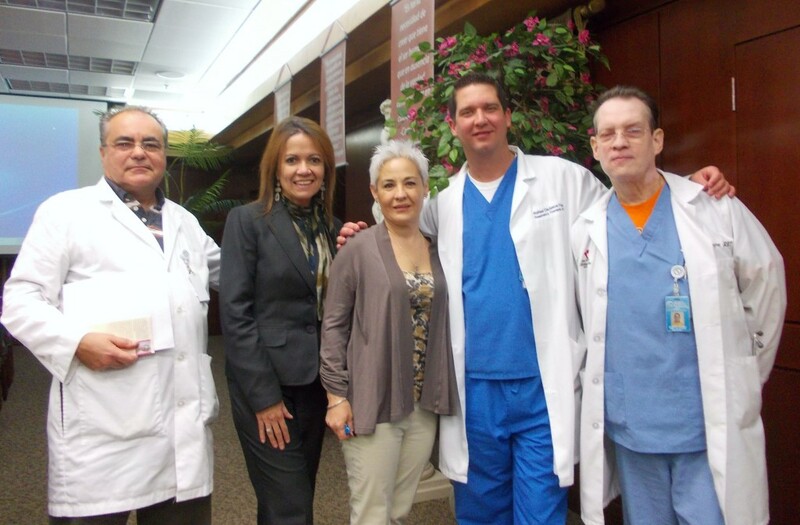 On Friday, November 9th, 2012, Florida National University asked Dr. Ana Gloria Mora to address its students. 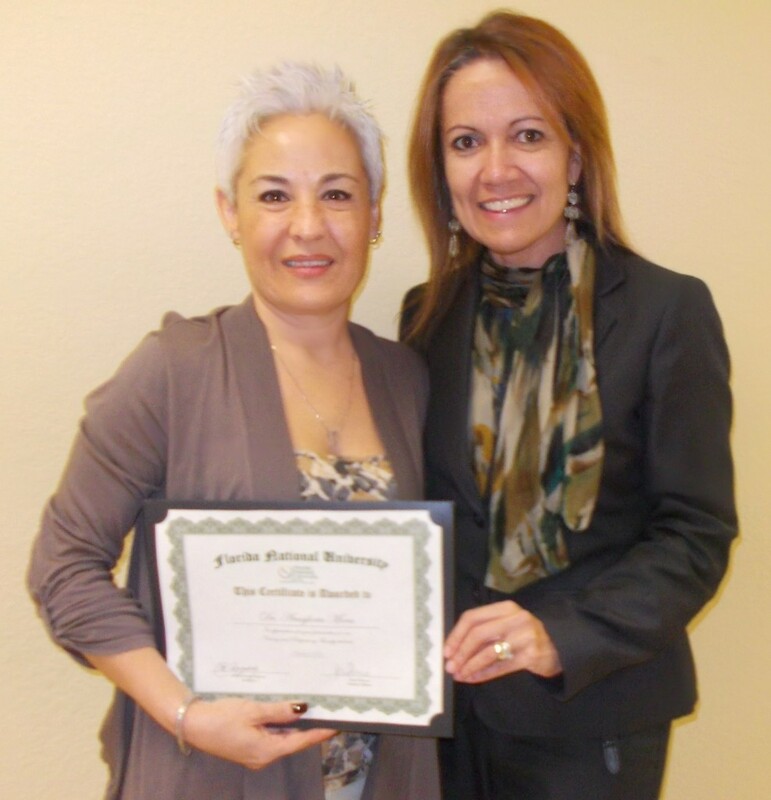 Dr. Mora, who holds a PhD in Psychology, is a well known professional in the community. She speaks on different radio stations, as well as, various TV stations in Miami. 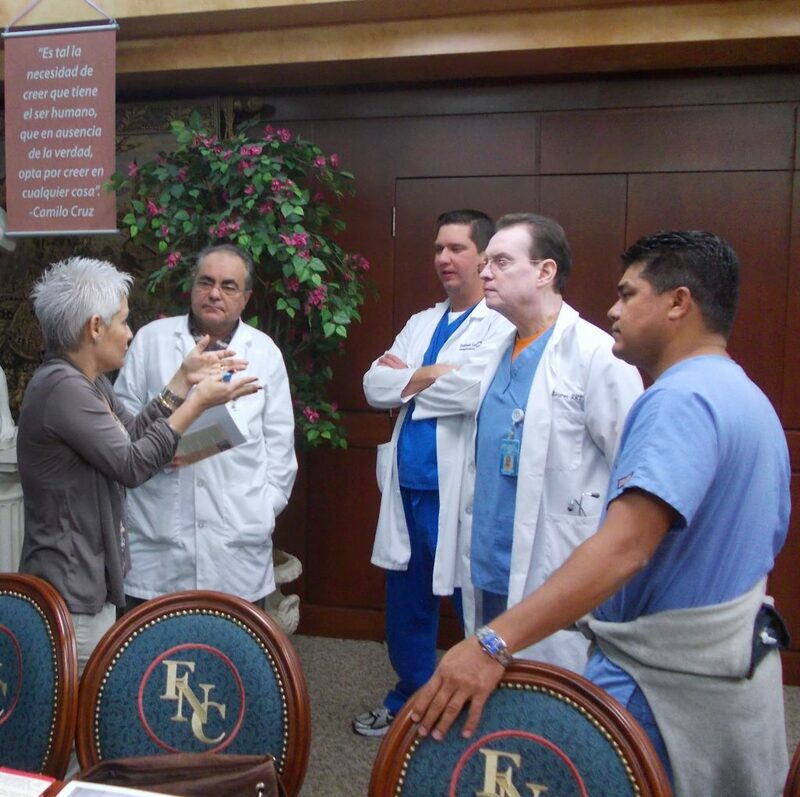 In the past, Dr. Mora has spoken to doctors from different fields regarding the “Proper Etiquette” with patients and, this time, she spoke to our students who are enrolled in the Respiratory Therapy and Registered Nurse Programs. 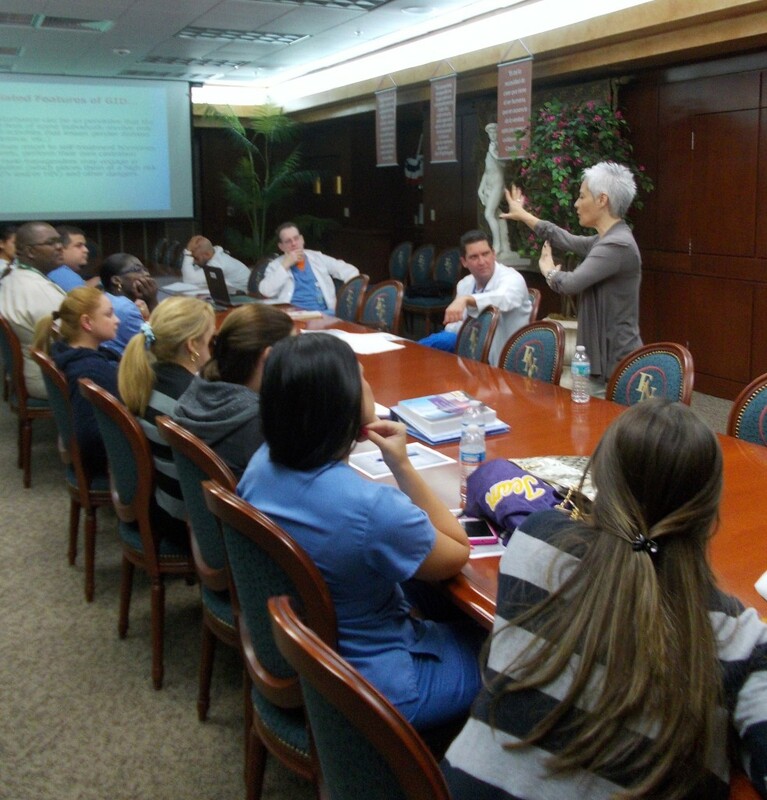 Students were exposed to different and complex topics related with the Clinical Perspective of having ethical issues within a diverse community, how to manage them, how to keep confidentiality, and how to comply with the Manage Care requirements and other laws that have to do with the proper care of patients. Florida National University wishes to thank Dr. Ana Gloria Mora for her invaluable presentation, and opens its doors for future stimulating presentations!